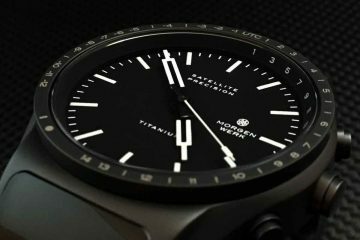 For many out there in the watch collecting world that follow micro brands, I am sure you are familiar with Prometheus Watches. If you are not, then this will be a great introduction for you, as I consider the Prometheus Piranha the best model from Prometheus to date. Now, that is not to say that previous models from them were sub par, there are many great Prometheus models that I have been fortunate enough to review over the years, there’s just something about the Piranha that really strikes me. With a 44mm vintage style shrouded case, a sapphire crystal, generous amounts of luminous paint applied to the markers, a Miyota 9015 automatic movement and a nice vintage isofrane style rubber strap, all at $428 USD – the Piranha is a contender. It still continues to amaze me how the micro brands are really stepping up their game, and producing quality watches for not a lot of coin. 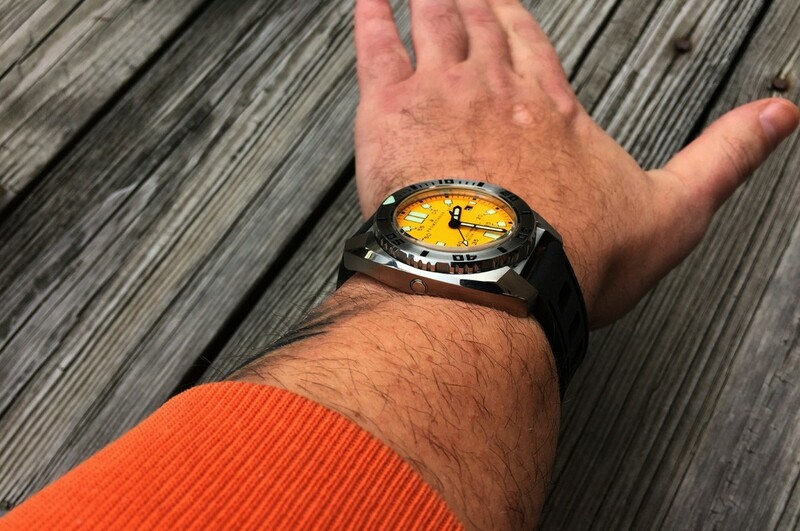 The Piranha comes in 4 colors, the yellow being reviewed here, a white dial, orange dial, and a black dial. (Though at the time of this writing the black dial was delayed till sometime in November 2014). First, please watch the video below for an up close look and my first impressions of the Piranha. After wearing the Piranha for a week, I can see why so many watch enthusiasts were waiting for this model to finally be available. (It was delayed a few months due to quality issues). The yellow dial is taxicab style yellow, or a very deep yellow. The alternating square and rectangle markers are covered in superluminova and the black hands make a great contrast against the yellow dial. Beyond the specs listed above, the Piranha has a 52mm lug to lug, or length of the case, and should wear very nicely on most wrist sizes. 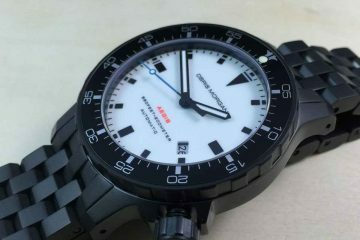 The Piranha weighs in at 139 grams, and since the watch comes on a rubber strap, most of the weight is coming from the case itself, which means it is a solid built diver. GREAT REVIEW DON and spot on! I’m loving my white dial version. Make sure to check out the WR forum bro! Great review. 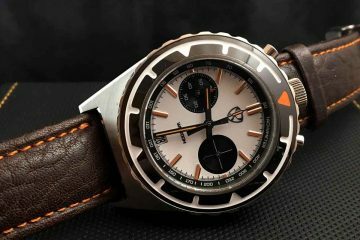 It’s a very nice watch. Torn between the black and white. Was wondering what’s your wrist size? Just want to figure out whether it goes well with my 7.5 wrist. Also does it sits high or wraps flushed around your wrist? Hello Gabe, my apologies for just seeing this. I believe I stated in the review or video, but my wrist is 7.5 inches as well, and the watch does not sit high at all. Very comfortable on the wrist. Thanks for the comment and checking out the review.